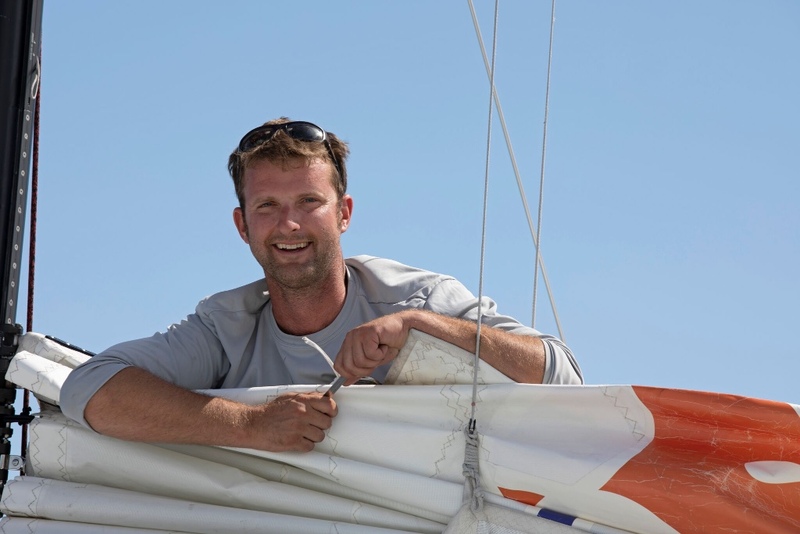 With under 24 hours until the start of the 2018 Atlantic Cup teams are busy finalizing their preparations and submitting sail declaration forms. 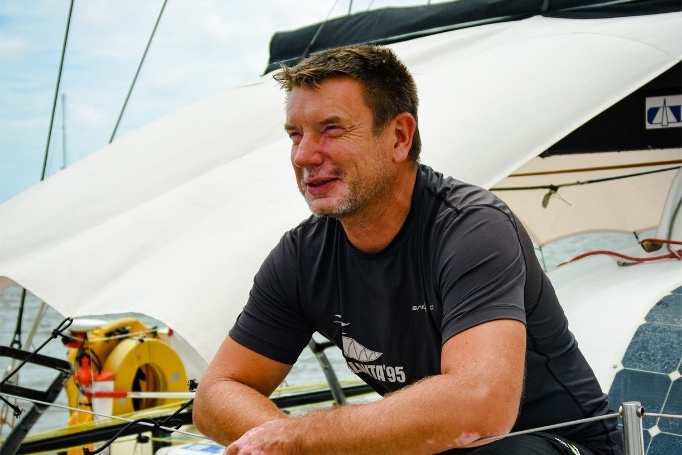 This afternoon they’ll try to get a little rest and make the all important phone calls home! 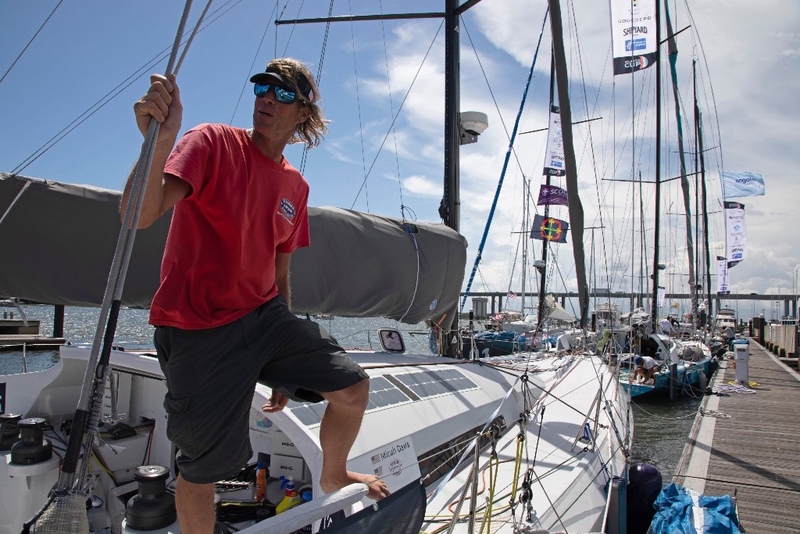 Below we offer a weather preview of the first 24 hours and information on how to follow the race both in Charleston and from afar. 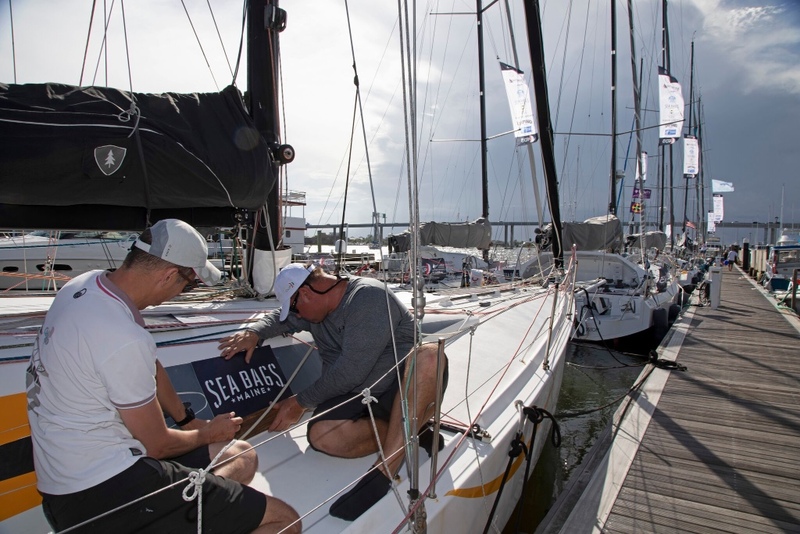 It’s been a terrific week here in Charleston welcoming 540 school children and celebrating the teams in town last night. 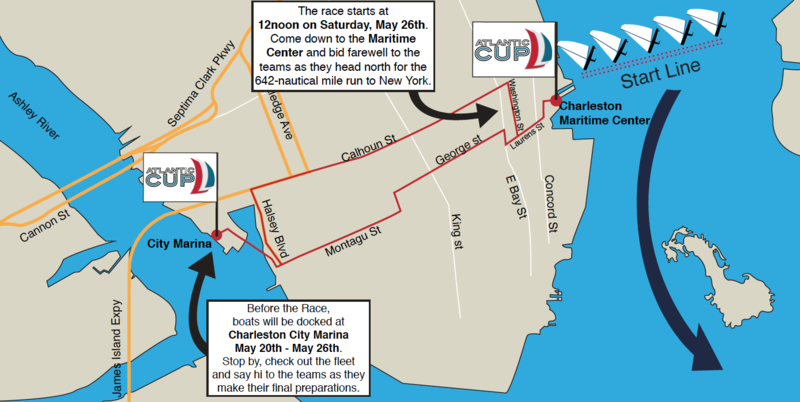 The race starts at 12pm on Saturday, May 26th just off the Charleston Maritime Center. 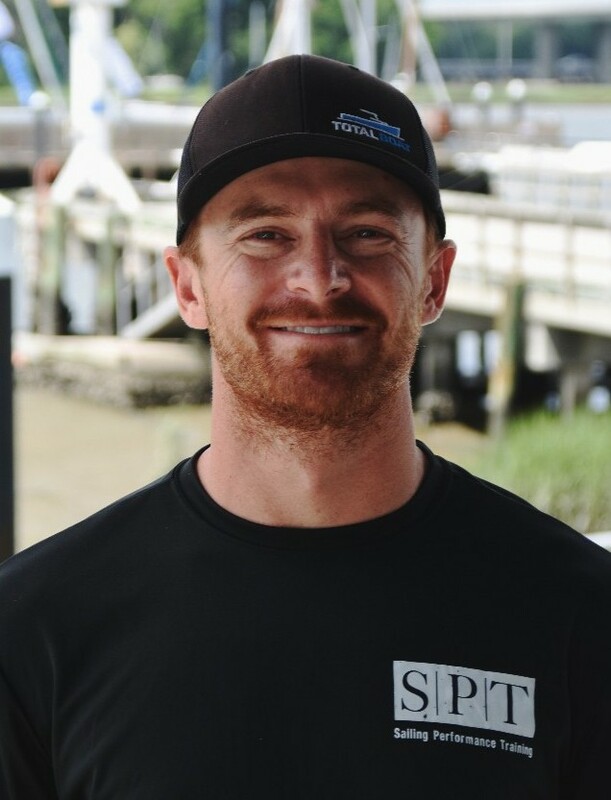 The best vantage point from land is the park next to the Maritime Center at the corner of Inspection and Wharfside Streets. 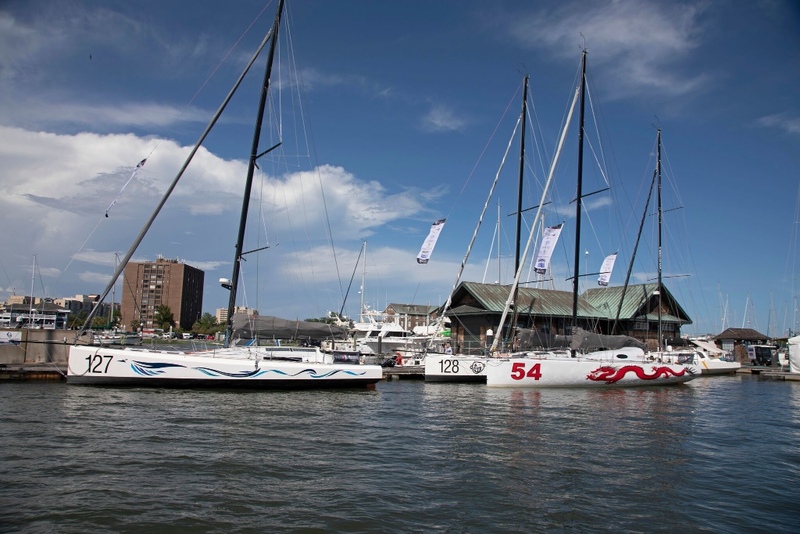 Come down to the Maritime Center and bid farewell to the teams as they head north on the 642-nautical mile run to New York! 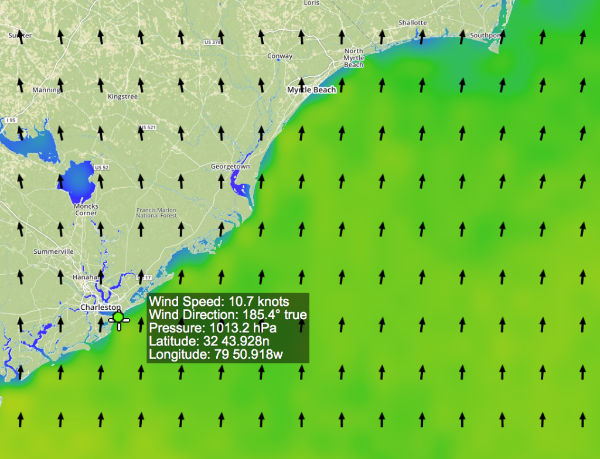 As soon as the start gun goes off on Saturday at 12pm you can track the boats online as they race to New York! 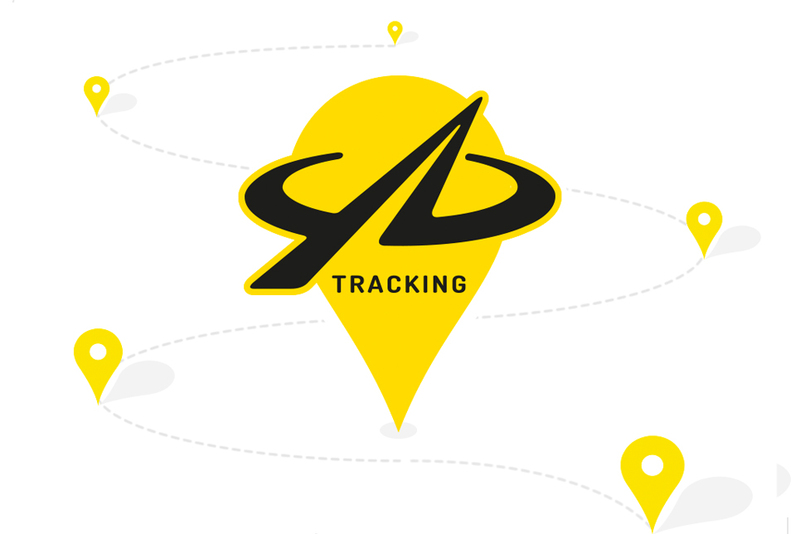 Head to the Race Tracking page on the website and follow the teams in real time thanks to the Yellow Brick online tracker. 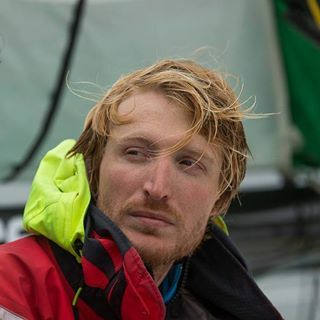 Latest Images From The Docks! 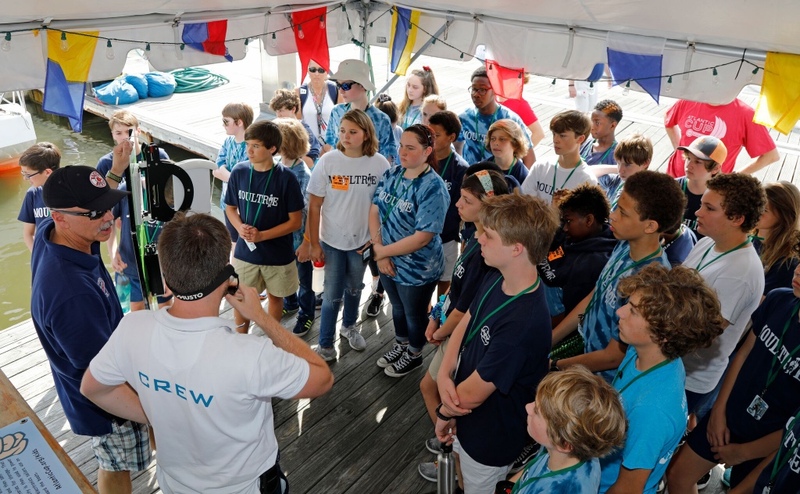 On Thursday May 24th 540 children participated in the Atlantic Cup Kids day at Charleston City Marina. 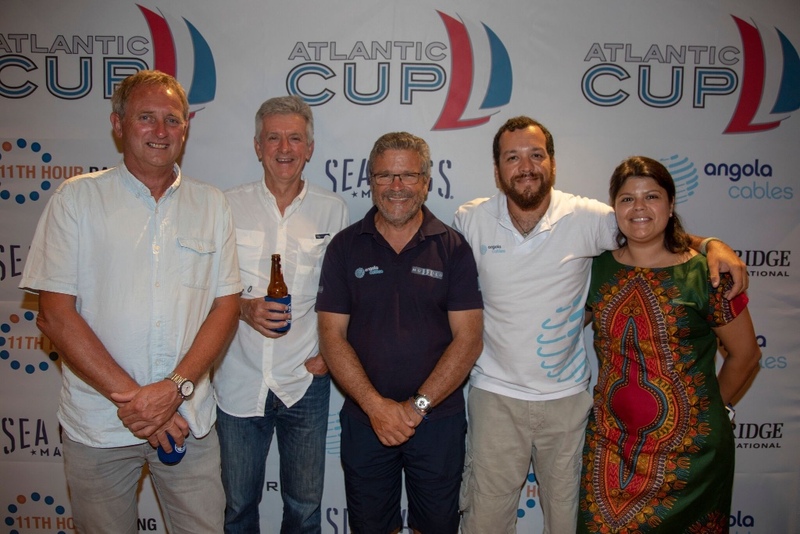 Atlantic Cup Kids is presented by 11th Hour Racing and is a program of the Atlantic Cup that teaches children about offshore racing, sustainability, and ocean health. 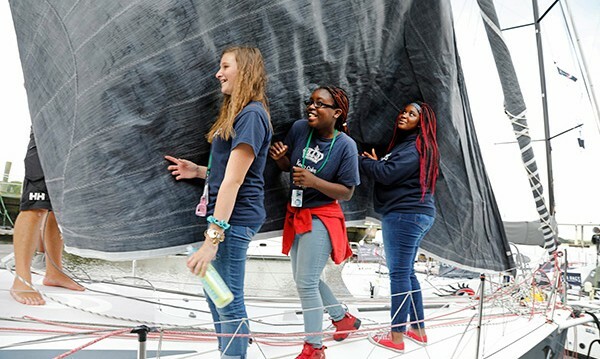 Students ranging in age from 9-12 representing area schools including Goodwin Elementary, Moultrie Middle School, and St. Andrew’s of Math and Science spent two-hours at the Atlantic Cup base. 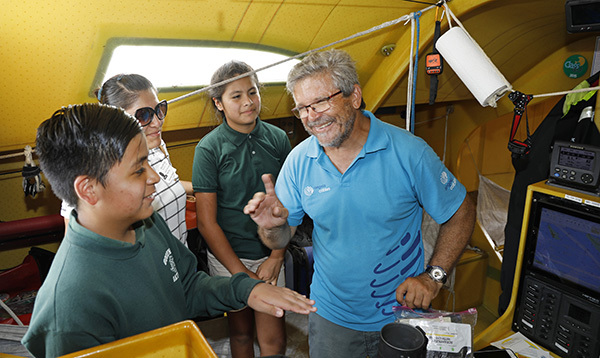 Students rotated through stations that included knot-tying, a plankton and whale experiential learning station run by Sailors for the Sea, and an alternative energy station where students got to see and feel solar panels along with a Watt and Sea hydrogenerator. 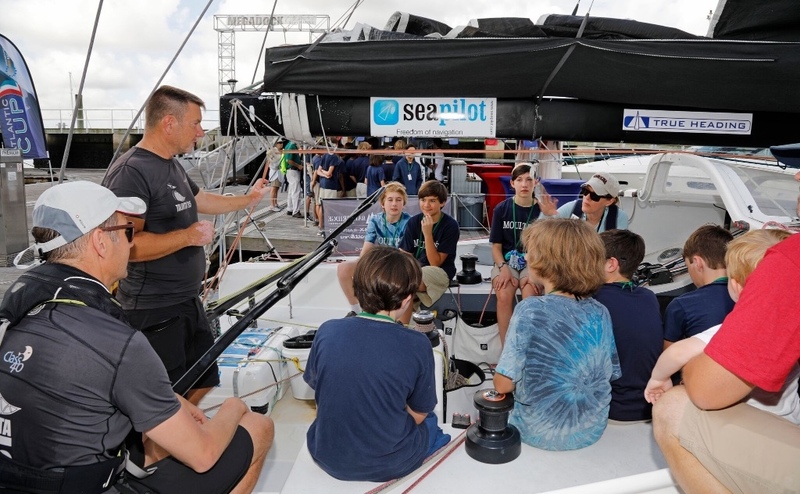 The final station included a boat tour on one of the Atlantic Cup boats. 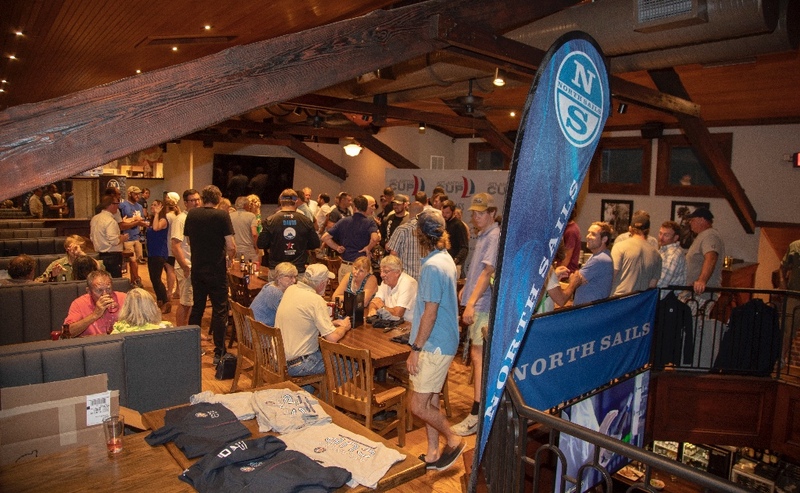 On Thursday evening the Atlantic Cup Skippers were treated to a fantastic skippers evening hosted by North Sails! 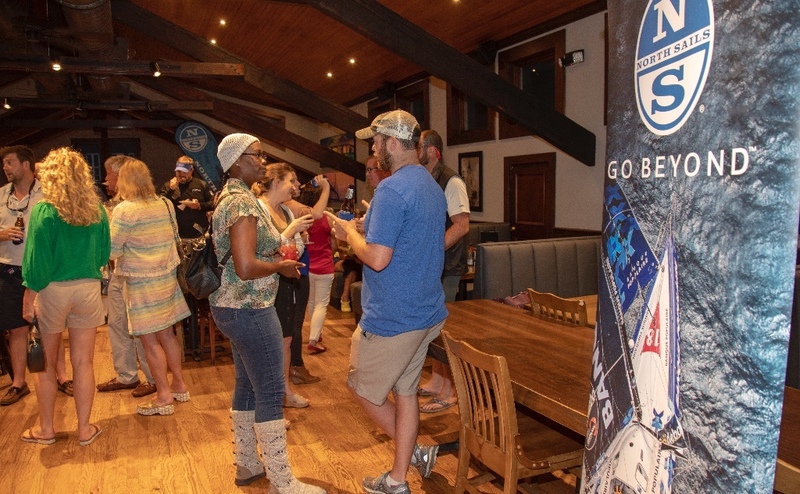 Over 100 people attended the event and enjoyed a number of Shipyard Breweries speciality brews!